ABSORB'S disciplined creative process is something we're super proud of, and we've even won some nice awards and been featured in cool media outlets for our work. Yes, we love coming up with wild, compelling, connective ideas. But then we also love the process of making those ideas become REAL, placing emphasis on completing each creative vision with high-level execution. We've directed dozens of complete creative identity campaigns for recording artists, companies, and arts organizations. Aesthetic consistency in your communicative offerings to the world is an imperative part of your audience's understanding of what you create. Absorb. will assist you in finding unique creative "threads" of consistency that will run throughout all components of your album, film, or brand's identity campaign, including film, design, photo, web, live experience, and more. From treatment and script development through filming and post-production, Absorb. is a fully-equipped filmmaking studio endeavoring in the fields of music video, art and modern storytelling films, and progressive advertising. Our films have accrued millions of views online & been featured on almost every major television network in the US. With total commitment to focused narrative, fearless cinematic camerawork, dynamic impact imagery, and endless digital capabilities, we're excited to both create our own artistic identity and to help you refine yours. Modern, focused design is one of the most important elements that Absorb. contributes to projects we're involved in. Our disciplined, powerful visual approach and passion for clear communication will convey a strong, purposed message to your audience. We truly love great design and its impact on the world. It's not simply about making sure art direction and lighting is awesome. It's also about creating a real-time, creative environment where exciting, momentary things can happen because each photo subject feels super relaxed and empowered. 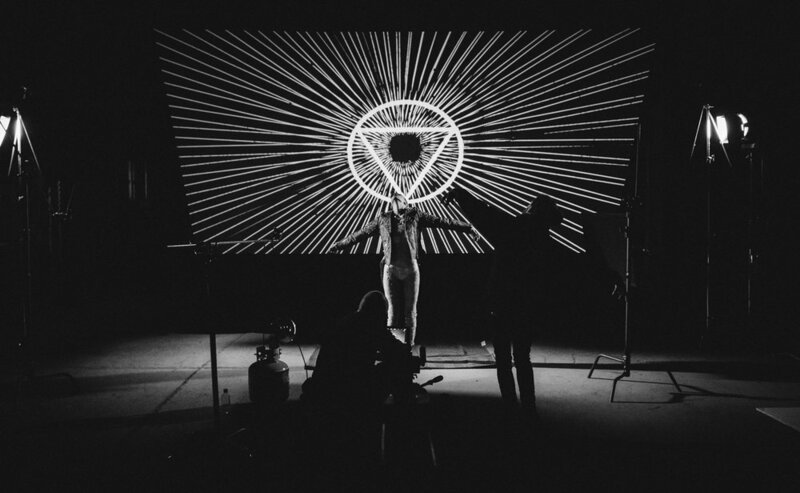 We're very passionate about live fan experiences, which is why we've consistently pushed the boundaries of immersive touring and TV performance production design, live art installations, and visual content creation. The world of live performance is rapidly changing, becoming less about fans simply being spectators, and more about people being allowed the thrill of being an integral part of the show. From intimate, immersive performance spaces to bringing custom structures and imaging into the digital world for arena-sized shows, we think it's an awesome, liberated time to be a performing artist. 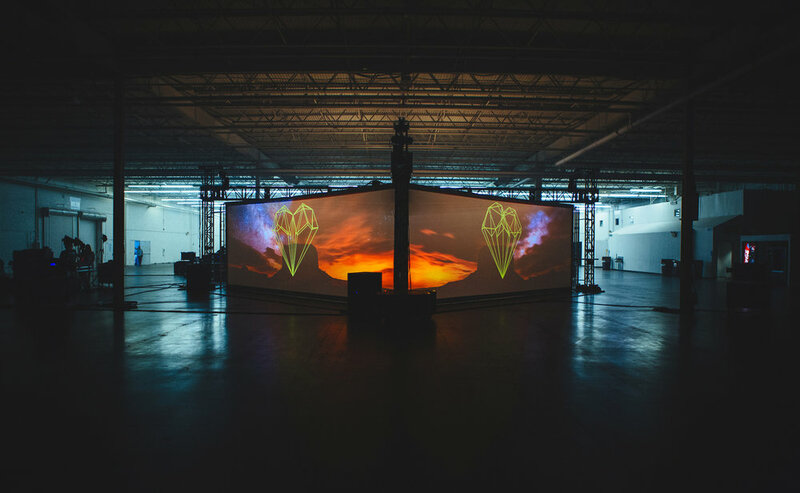 We've filmed and worked with all forms of physical, chemical, liquid, and atmospheric elements to create mind-blowing custom LED & projection screens content that bear all the visual edge of filmstock. And, we love building and fabricating custom physical structures that have never been built before.